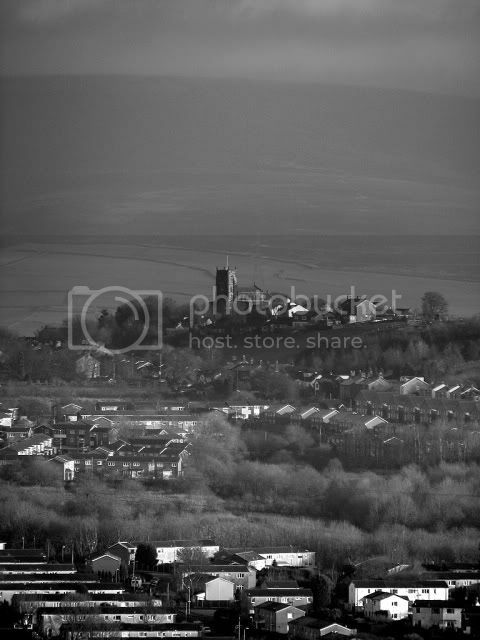 Taken from a hill to Tom, looks good in B/W. I'm trying to work out from where this was taken! Churches and the Beatle's fool could be seen on the hill. Lovely pic Tom - Black and White really works in that one - gives it an air of mystery!